Often times, it seems that family members of celebrities like to live fairly low-key lives. However, the public usually has at least a vague awareness of their existence. 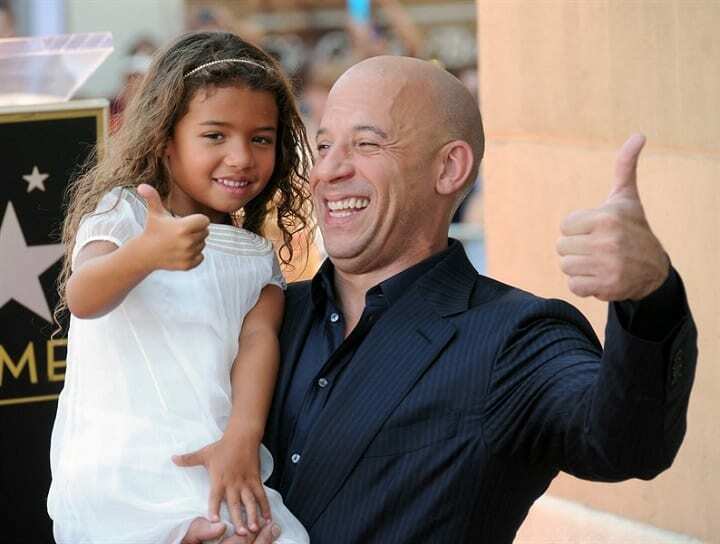 And when it comes to a star like Vin Diesel, you think people would know if he had a twin, right? Apparently not. Vin Diesel’s acting career took off after the 1990s film Awakenings. Ever since then, the actor has become a household name. 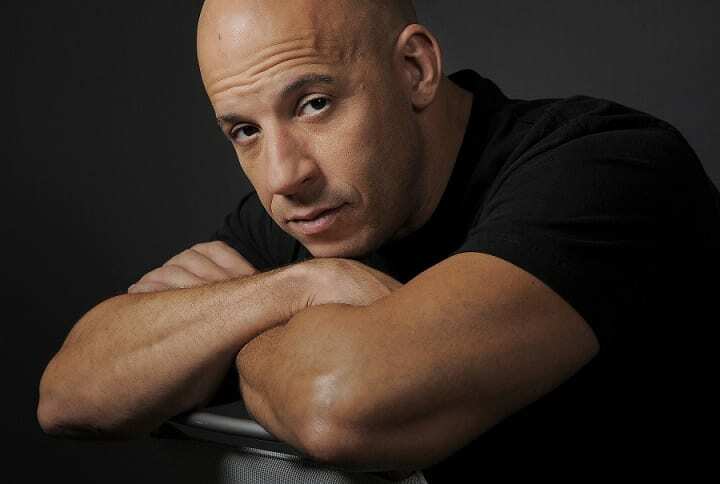 He is well known for his major role in the The Fast and the Furious franchise, though he’s acted in everything from superhero films, to dramas, to even comedies. But even in his incredible fame, Diesel is one of those rare celebrities who doesn’t have much to hide from his fans. Diesel may be tough and hardened onscreen, but the actor seems to be a genuinely sweet, humble family man offscreen. You can often find him giving his fans the scoop of what’s happening in his life on his media platforms, from his workout routine to special events in his family circle. And when his best friend and coworker Paul Walker passed away, he was very open about the impacts of the loss. It took Diesel awhile to come to terms with Paul’s loss, and he shared much of his grief with his fans. He dedicated awards to him, opened up about the difficulties of shooting onset without him, and offered many tributes to him on his social media, calling him his “brother” on several occasions. But in one of Diesel’s dedication posts for Walker, a very important detail was overlooked…that Walker isn’t the only Paul in Diesel’s life. 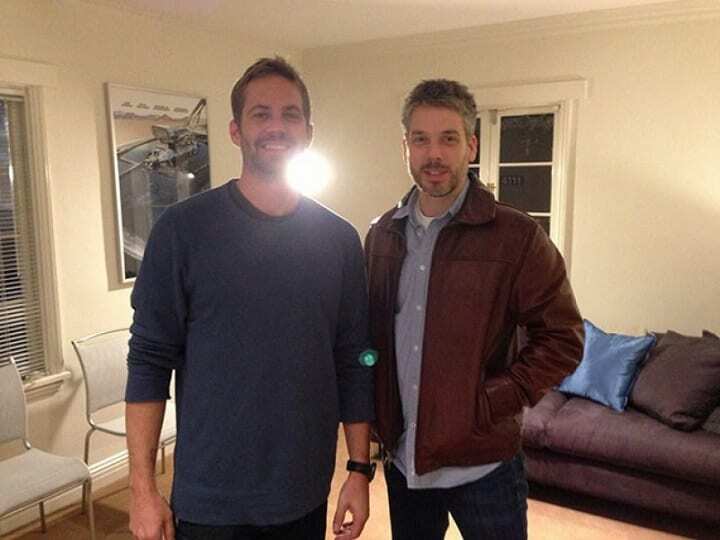 Back in 2014, Diesel posted an image of Paul Walker and an unknown figure on his Facebook, captioning it “The Two Pauls.” In the emotional post, Diesel casually dropped this bomb: “You see…the other guy in the photo is also named Paul…and although they look more alike, he is actually my twin brother.” Wait, what? Vin Diesel has a twin? If you didn’t know this, you aren’t alone…and it seems like Paul Sinclair likes it that way. 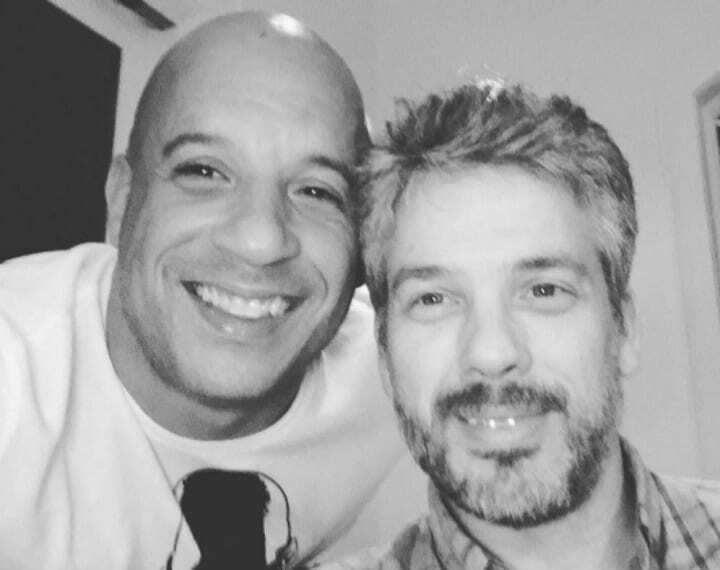 Learning more about Vin Diesel’s mysterious twin isn’t an easy task. If you search for Paul Sinclair online, you’re likely to come up fairly empty handed. While he works in Hollywood as a sound editor, he doesn’t seem to be a fan of the spotlight. If your twin brother was Vin Diesel, you’d probably want to avoid that shadow, too. But according to Diesel, Paul is “a wonderful dad and family man.” He seems to admire his brother greatly!